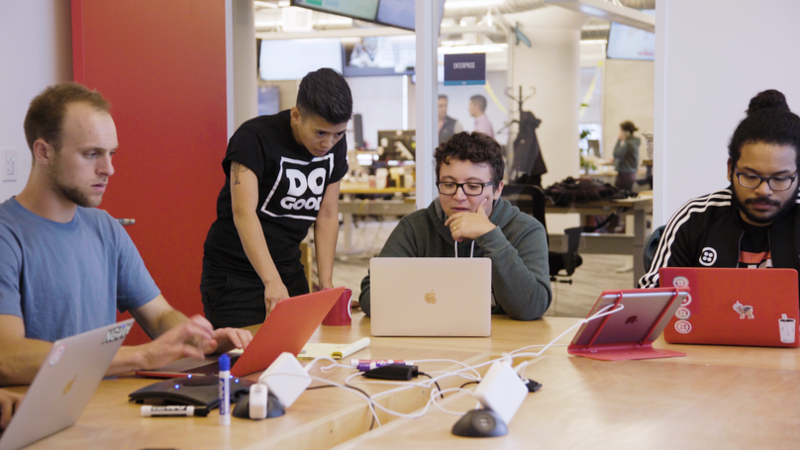 At Twilio, a job applicant is more than just what’s written on their resume. Some may not have much of a resume at all. 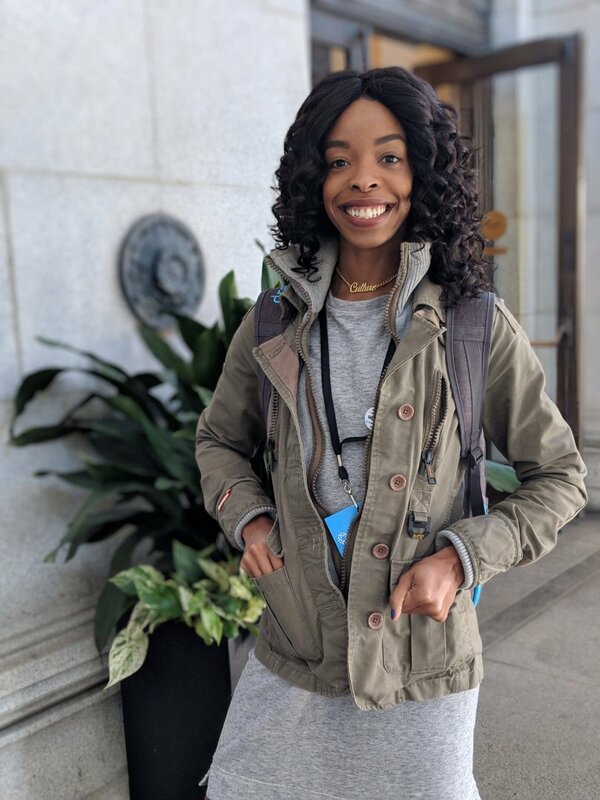 And according to LaFawn Davis, Twilio’s Global Head of Culture and Inclusion, that's perfectly acceptable, especially with an ever-shrinking pool of new college graduates to fill junior level technical positions. 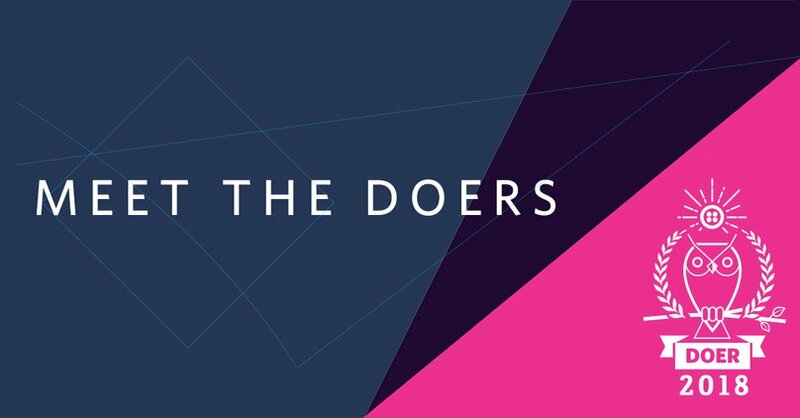 “We aim to remove barriers and find talent where other companies may not be looking," she said. On Friday, November 16, 2018, Twilio became aware of an incident regarding Voxox, a wholesale SMS provider, in which an unsecured database was accessible to the internet and exposed details of SMS messages and the companies that sent them. Media articles report that many of these SMS messages contained sensitive information such as authentication passcodes and delivery tracking numbers linking to unauthenticated details on the web. The vulnerability was uncovered by security researcher Sébastien Kaul. Trust is a top priority for Twilio. We take issues like this very seriously and quickly sought to understand the impact of this incident for Twilio’s customers. This blog post details our findings and will be updated if any new information comes to light. 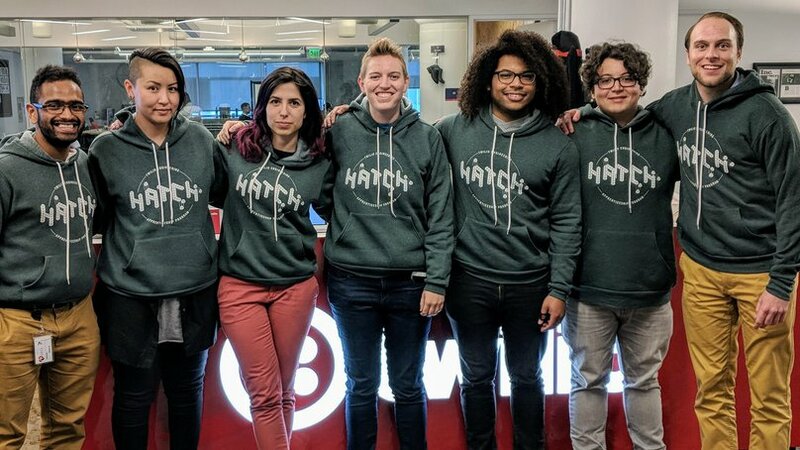 Founded by engineers, Twilio has always sought to cultivate a diverse internal engineering culture while enabling a strong external community. 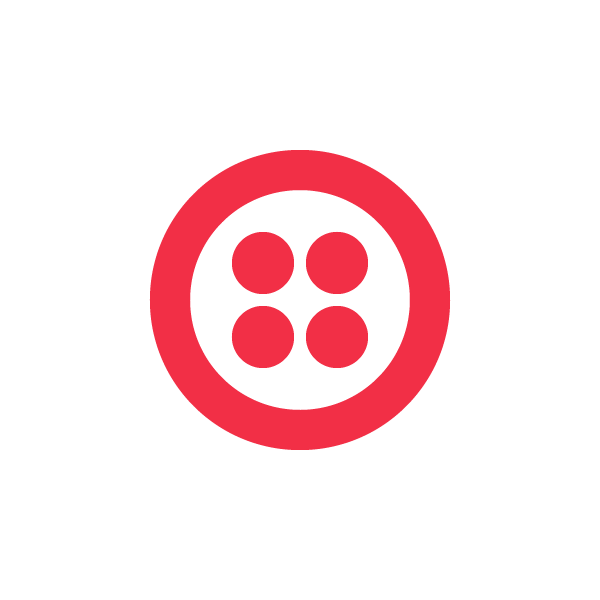 Since its founding 10 years ago, Twilio has provided scalable services and empowered over 2 million developers to build great things on our platform. Twilio is dedicated to providing our customers with a trusted platform where their data is protected. While we have a skilled security team working hard to accomplish this goal, we have seen the positive effects of crowdsourcing proactive help from external security researchers, spurred on by our bug bounty program, to improve our systems of protection. It’s common today to use a phone number as part of a user’s profile to increase confidence the account is not fraudulent and to implement two-factor authentication (2FA) to help reduce account takeovers. However, any authentication or verification mechanism will attract attackers who will try to abuse it, and they get very creative when it comes to legacy technologies that use telephones. 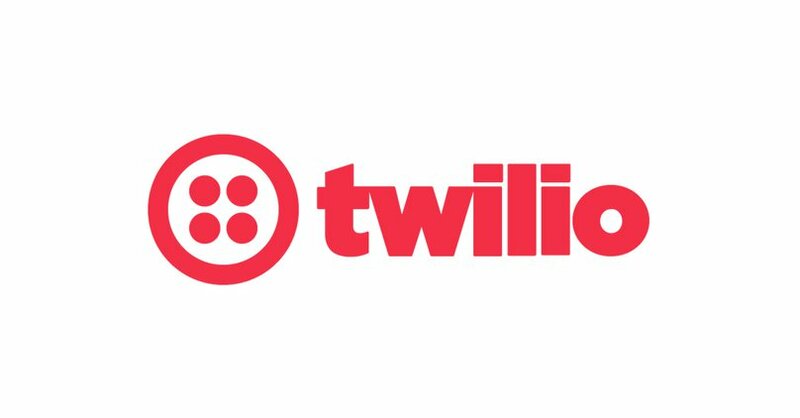 Twilio offers two APIs which are designed to simplify phone verification (Verify) and two-factor authentication (Authy). Both APIs support the ability to verify or authenticate users via a phone call. 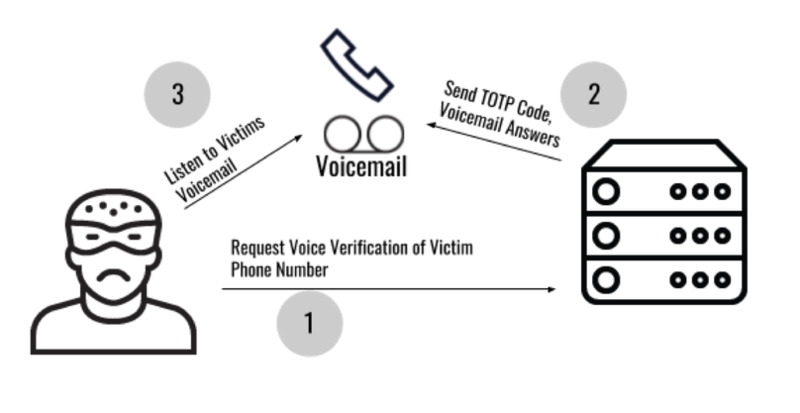 This article explains how voicemail can be abused for these use cases and how Verify and Authy provide protection against attack. 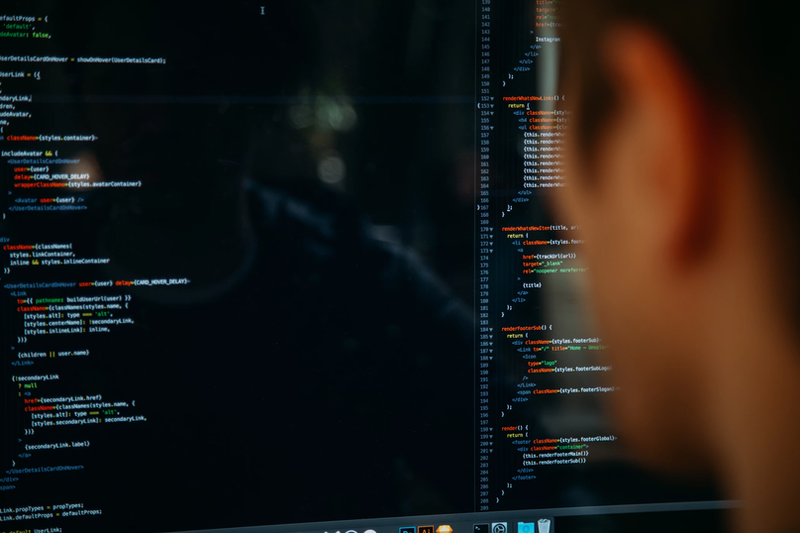 A security report recently announced that Android and iOS apps were discovered to contain hard-coded Twilio credentials, meaning the data from the associated Twilio accounts were potentially at risk of exposure to bad actors. 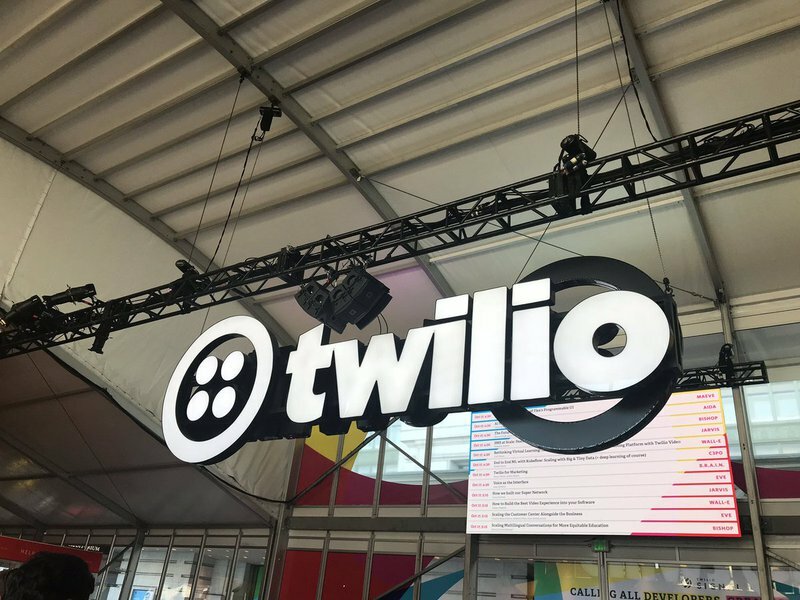 The Twilio platform itself remains secured and un-compromised, and we have no evidence that data from any of the apps was accessed by an unauthorized party. Nonetheless, we’d like to offer our community some clarity on what exactly transpired. When a developer makes a request to Twilio’s REST API, they have to pass along secret credentials, or API keys, to authenticate their account. If a developer exposes those keys into the public, someone can come along and access that developer’s Twilio account. It’s like leaving your car keys in an unlocked car — once someone realizes you’ve made the mistake they can drive your car wherever they want.